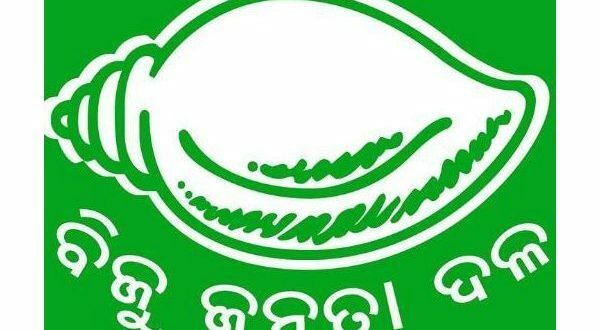 Bhubaneswar: Putting all speculations to rest, Biju Janata Dal (BJD) on Wednesday announced its candidates for elections to three Rajya Sabha seats from Odisha. 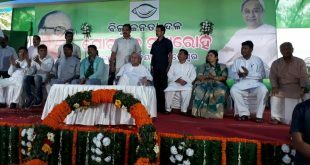 BJD president and Chief Minister Naveen Patnaik announced the names of Soumya Ranjan Patnaik, Achyuta Samanta and Prashanta Nanda as BJD candidates for the Rajya Sabha polls. 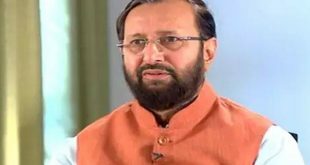 The three candidates are set to be elected to the upper house of Parliament given the brute majority of BJD in the state Assembly. In the 147 Assembly seats, BJD has 118 MLAs. Notably, the last date for filing nomination papers for the polls is March 12. While nomination papers will be scrutinized on March 13, the last date for withdrawal of candidature is March 15. The polling and counting will be held between 9.00 am and 4.00 pm on March 23. 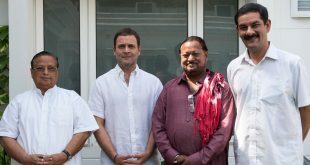 Notably, three seats in Rajya Sabha from Odisha will be lying vacant after the tenure of AU Singhdeo (BJD), Dilip Tirkey (BJD) and AV Swami (Independent) ending on April 2, 2018.